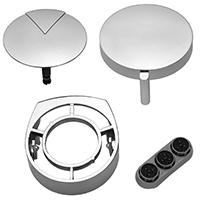 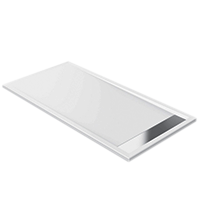 With Skybad you will find Ideal Standard baths and Ideal Standard shower trays in all shapes, designs and sizes, so certainly the right Ideal Standard bath or Ideal Standard shower tray will be there for you. 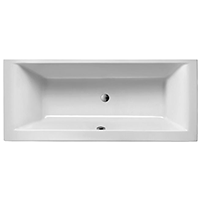 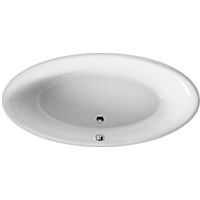 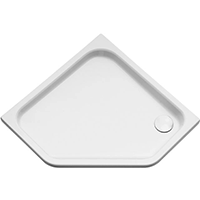 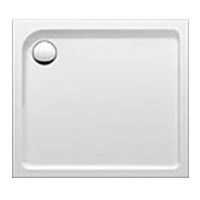 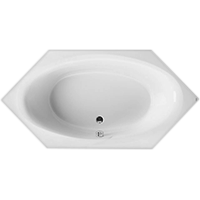 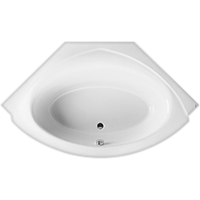 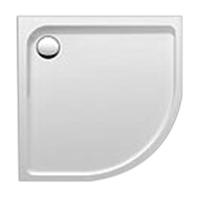 Ideal Standard baths and Ideal Standard shower trays are made of sanitary acrylic and they are high-quality coated. 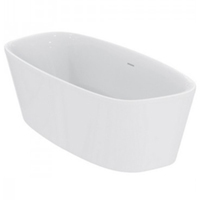 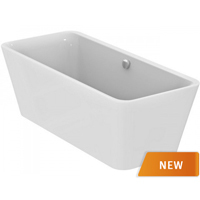 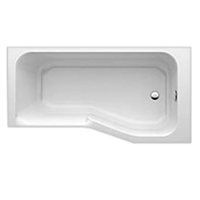 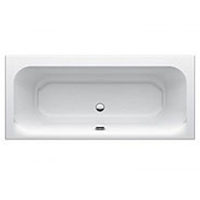 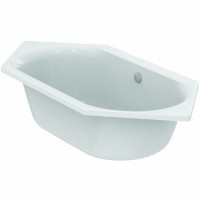 This guarantees that Ideal Standard baths are easy to maintain and you always get the best quality. 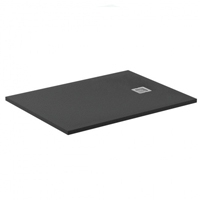 Here you will find the following Ideal Standard shower trays: quarter-, pentagonal and rectangular shower trays as well as the flat Ideal Standard Strada shower tray. 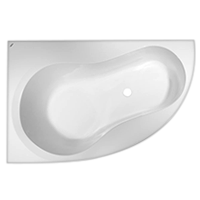 Do you prefer a bathtub, then Ideal Standard offers octagonal, hexagonal and rectangular baths and oval or corner baths.